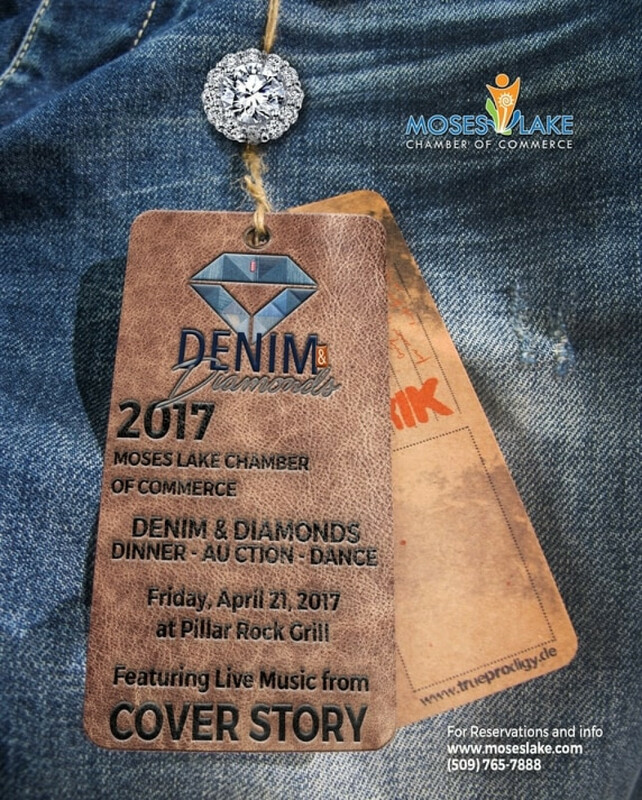 This dinner, auction & comedian event is one of Moses Lake Chamber of Commerce's annual events. An amazing event each year which is why it is SOLD OUT! Another way the business owners in Moses Lake show their strength of commitment to all who call ML their home.